In the mood for a look that’s romantic and royal? We’ve got all the pretty variations of the crown hair that will surely make you queen! Braided hairstyles are always our go-to look when we’re off to some romantic occasion like a wedding, or when we’re in the mood for something pretty and feminine. They just have that dreamy vibe and there are about a million ways to wear them. One style that we reserve for when we don’t just want to look romantic, but like a royal, too, is the crown hair. 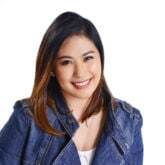 It’s a braid around the head, which you can choose to wear fat or thin, French or fishtail—the possibilities are endless. Like we said, braids are awesome. We’ve rounded up a collection of some of the prettiest crown braid hairstyles to get you inspired! Here’s another style straight from the runway. Instead of the usual French, Dutch, or even fishtail braids that are more commonly used to create a crown braid, this look features micro twisted braids that are worn around the head. Twisted braids are a bit difficult to create and keep in place, especially if you have really smooth, slippery hair. Give your hair grip by spraying each section with TONI&GUY Matte Texture Dry Shampoo before doing all the twisting and turning, then when done, set everything in place with a generous spritz of TRESemmé Freeze Hold Hairspray. 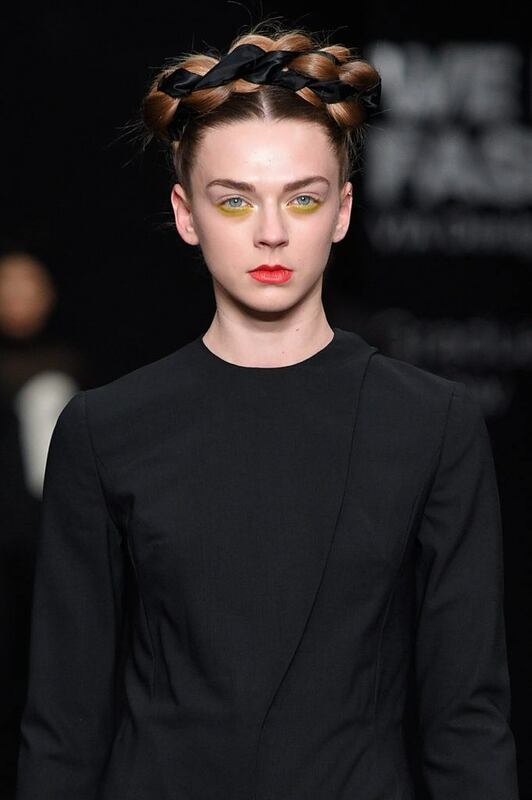 The ribbon is the star of this hairstyle, adding modern glamor and a unique flair to the look. It’s a really creative way to wear crown hair trend, with the ribbon woven right into the braid itself. 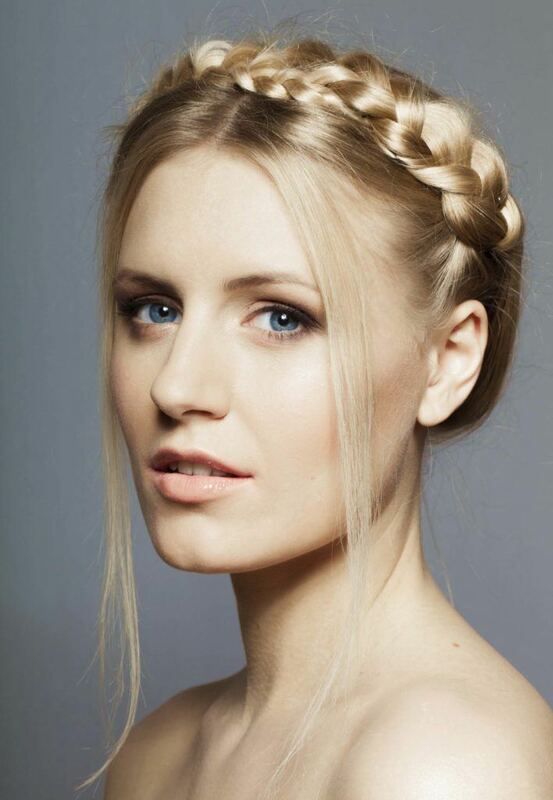 It easily brings the braided crown hairstyle to the next level and makes your overall look 10 times more interesting! The messy style gives a boho chic vibe. What’s unique about this look is that the rest of the hair at the crown is also styled, with the braid framing everything else. The messy style offers a free-spirited, bohemian vibe that’s oozing with so much charm. This one looks more like a tiara than a crown but still looks absolutely regal! 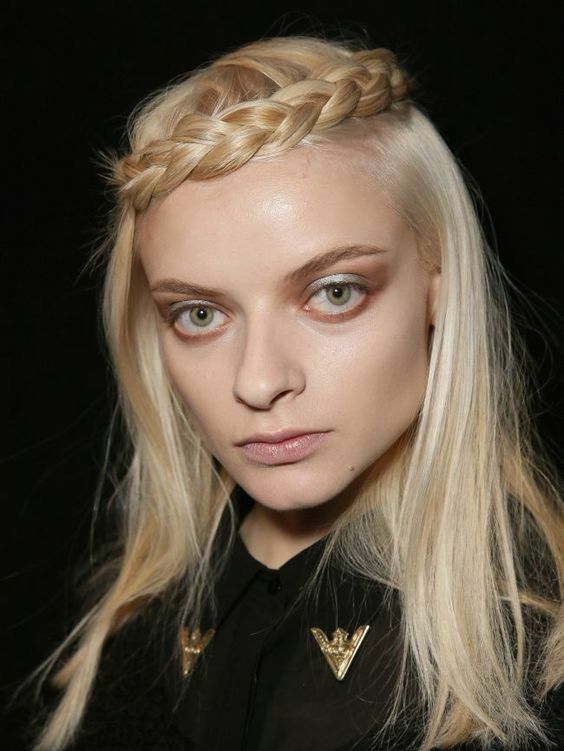 The lopsided placing of the braid and the tousled crown area adds an understated charm to the look. Doesn’t matter if you’re heading to a Bavarian beer party or to a lavish luau—you can take this look anywhere and it’d be a winner! It’s also one of the easiest versions: just take a small section of hair behind an ear, braid it and secure the end with an elastic. Bring it up and over your head so it crosses to the other side and looks like a head band, then pin it behind your other ear. Conceal the bobby pins with loose hair. Editor’s tip: This crown hair variation looks great with hair that’s full of bounce and volume. 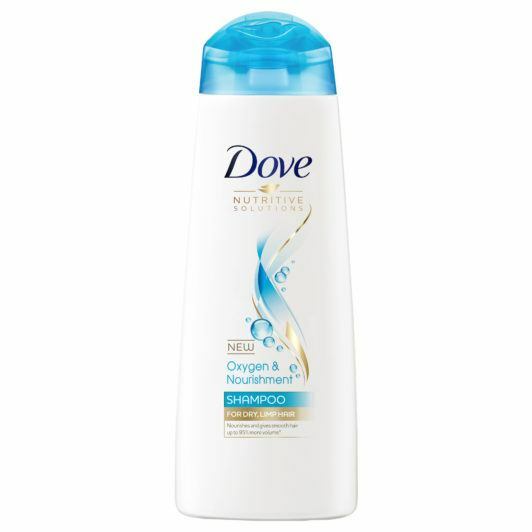 Wash your hair with Dove Oxygen & Nourishment Shampoo and Dove Oxygen & Nourishment Conditioner to nourish your hair and leave it looking and feeling soft and full of natural volume. Weaving your hair fishtail style instead of doing the regular three-strand braid is what gives this look extra charm. You can make your fishtail braid fluffy (like in the photo) by pulling its sides to loosen it a bit. A few spritz of TONI&GUY Sea Salt Texturising Spray can give it enough texture for that messy vibe. But If you want to go for a more polished look, you can also keep your crown braid sleek and smooth. 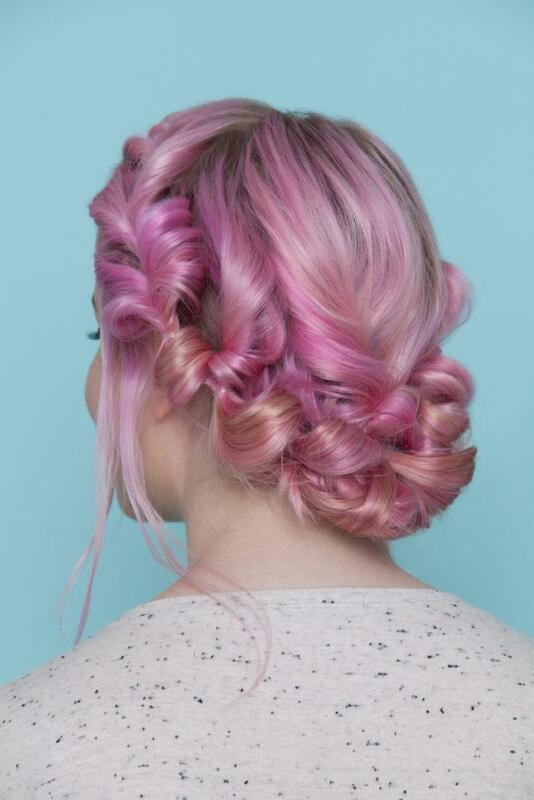 Isn’t this hairstyle just absolutely dreamy? It’s perfect for special occasions like weddings (whether you’re the bride, a bridesmaid, or a guest), offering you a truly romantic vibe. It’s also not very complicated to do. Divide your hair into two sections: the left and the right. Braid the first section upwards, bringing it over to the other side as you braid. Secure the end with an elastic and pin to to your head. Do the same with the other section, crossing over to the opposite side to form the crown. Leave a few strands loose by the sides of your face for effect. Editor’s tip: This look doesn’t have to be perfect, in fact, the more laid back it is, the better. But you’d want your hair sleek and straight and frizz-free. 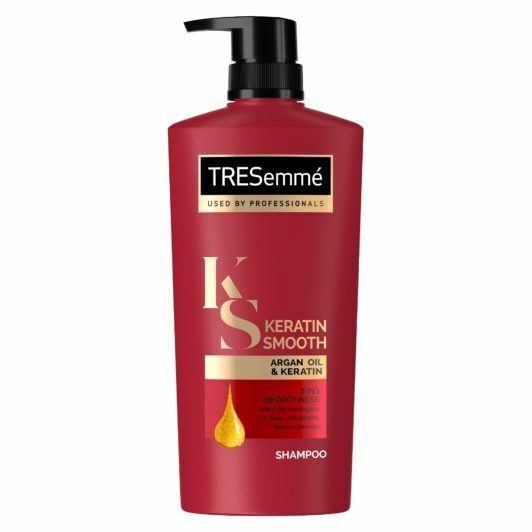 Keep frizz at bay and make hair more manageable by washing it with TRESemmé Keratin Smooth Shampoo and TRESemmé Keratin Smooth Conditioner. This is how you create this pretty crown hair ‘do: Braid two small sections of hair around your hairline (one on each side) in a regular three-strand plait, from the crown all the way to the ends. Secure each end with elastics. Next, take both braids behind your head and secure with another hair elastic. The two braids should now be joined together—this is your crown. Gather the rest of your hair into a ponytail, and flip it upside down to begin creating your low bun. To secure your bun, tuck everything into place from the outside in, using as many bobby pins as you need. And you’re done! Mist your bun with TRESEmmé Salon Finish Extra Hold Hairspray to keep it in place. For something with a touch of whimsy, this pull-through crown is a great pick. Its loose texture, face-framing tendrils, and its fun, feminine vibe make it quite a charmer. When you’re done mastering these romantic crown hair styles, check out our collection of more braided ‘dos here!